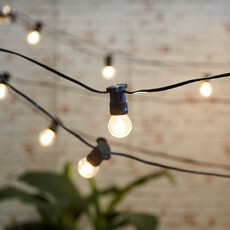 Light up your patio or garden with outdoor lighting from Temple & Webster. 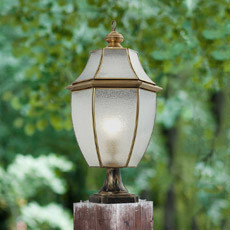 Shop the wide range of Temple & Webster outdoor lighting today. 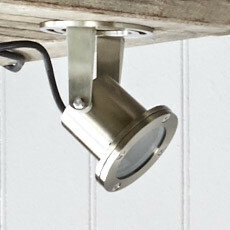 Put a spotlight on your outdoor decor with outdoor lighting from Temple & Webster. 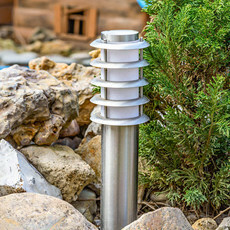 Choose from a wide range of functional lighting options, including solar garden lights, bollard lighting, path and garden lights and security lights. 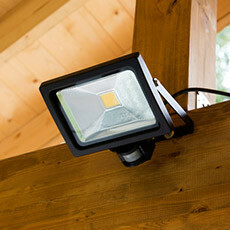 Choose bright floodlights for effective security in your home, or opt for in-built brick lighting. 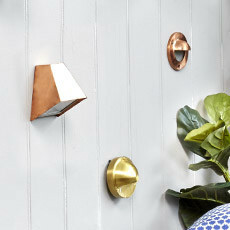 Practical with a decorative edge, lighting can transform any outdoor space. 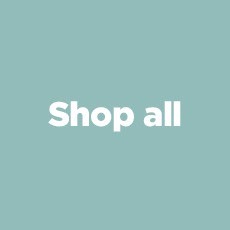 Create the ideal entertaining area, perfect for everything from lazy afternoon barbeques to dinner parties that go late into the night. 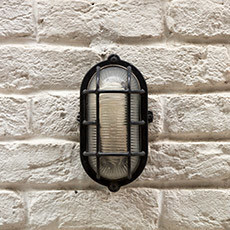 Outdoor lighting comes in a wide range of shapes and styles to suit every need, including wall lights, deck lights and even decorative post lanterns and outdoor wall lanterns. 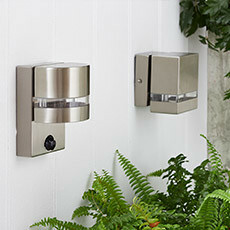 Garden lights also come with additional practical features, including motion sensors and energy efficient styles. 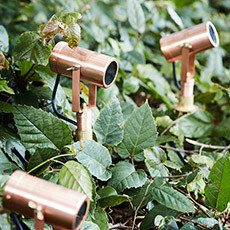 Choose energy-efficient solar lights and spike lights to keep your garden eco-friendly. 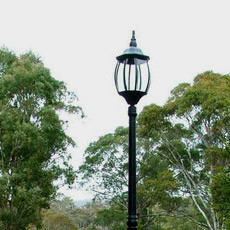 Outdoor lights can also be fitted with energy-saving LED and fluorescent globes, as well as halogen, metal halide and incandescent globes. 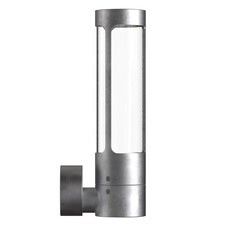 Whether you’re looking for a spotlight for your patio, ceiling lights, or inground and underwater lights, Temple & Webster has all your outdoor lighting needs covered.